M703A laser distance module rs232 is widely used in industrial lines. The laser distance module rs232 support ttl level, CMOS, rs232, rs485, also can be worked with arduino. 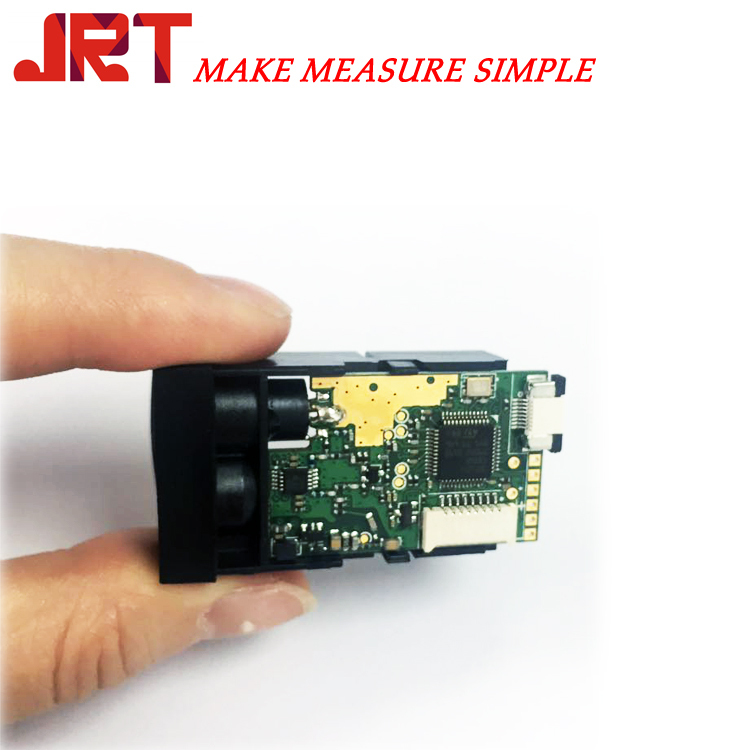 For industrial usages, our laser distance modules rs232 have a very stable peformance.